COLUMBUS, Ohio (AP) - The state of Ohio has agreed to pay $337,000 to a man who was wrongfully imprisoned for arson. 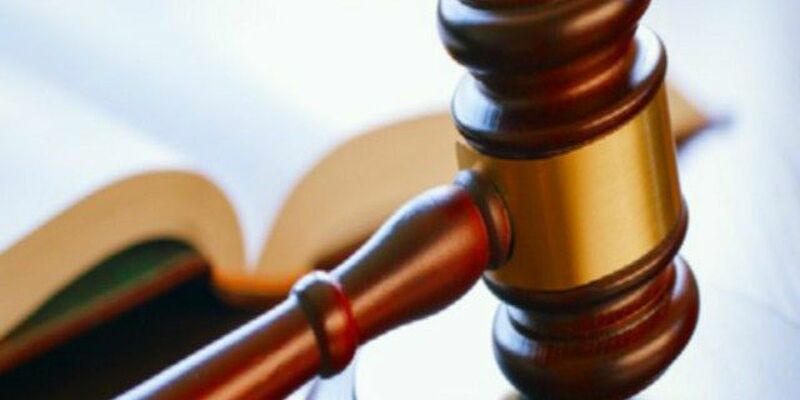 The Ohio Court of Claims on Tuesday approved the settlement between the state and Jack Dempsey, a Cleveland man who served more than 6 ½ years after being convicted of aggravated arson and burglary in 1996. A federal district court ordered a new trial. At a second trial in 2007, Dempsey was found not guilty of all charges. Police had accused him of burning down a building in Cleveland, but a Cuyahoga (ky-uh-HOH'-guh) County judge recently found that the fire actually was part of a plot to kill Dempsey, who had been drugged and left in the basement of the burning building.